It seems like proposal season is here again – you know, that time of the year when your Facebook newsfeed gets filled up with photos of happy couple faces…and their shiny diamond engagement ring. A market study of Singapore’s bridal jewellery market points to a growing trend of couples purchasing “premium” diamonds, which are premised on better diamond cuts (like “hearts & arrows” and quality certifications (i.e AGS or GIA)). For example, a decent Destinee diamond ring would set you back to the tune of more than $8,000. But you know what was the first thing my boyfriend and I talked about while discussing marriage plans? NOT getting a diamond proposal ring. Because, you know, the only acceptable symbol of his love for me would obviously be in an overpriced, cartel-controlled rock. Do You Really Need A Diamond Ring To Get Married? One of the biggest lies the wedding industry will tell you is that you need a diamond ring to show your love, and that it is concurrently a good investment because “diamonds are forever”. The bigger it is, the better. That's what they say. That’s one of the most laughable piece of advice I’ve ever heard. If I want an investment, I’ll put my money into the stock market and invest in a decent ETF. Absolutely not on a diamond ring, which loses a large portion of its value the second I step out of the retail store. Unlike gold or silver (which, by the way, requires a lot of knowledge as well before you consider investing), the resale market for diamonds is highly illiquid. If you’ve ever tried to sell your diamond ring, you’ll know what I’m talking about. And you know who came up with this brilliant phrase? De Beers. The same company who owns most of the diamond industry. You see, in the 1870s after large diamond mines were discovered, the mines’ major investors consolidated and formed De Beers. They recognised a key problem – due to diamonds having little intrinsic value, they needed to somehow make the public believe diamonds were valuable so that they would be willing to pay a premium price for it. 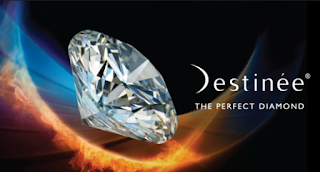 Thus began one of the most successful marketing campaigns of the 20th century – “a diamond is forever”. De Beers and its marketers managed to convince men all over the world that their love is measured by how much they spend on the diamond ring, while convincing women to expect love in the form of a diamond. They've made us want what we never needed in the first place for a happy marriage. 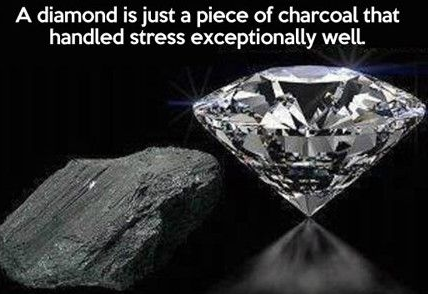 Yet, diamonds, like most other items such as a car, are a depreciating asset. In fact, the numbers show that if you're willing to forgo the conveniences a car offers, you could become a multi-millionaire in 30 years. This is all thanks to the magic called compound interest. Guys, if you’re still happy to blow 1 – 2 months of your salary on a shiny rock for your girl, go ahead. But if you're like me, and think it is silly to spend so much money on what is basically an accessory, there are better alternatives. In fact, a smarter financial decision could be to buy a cheaper engagement ring (like zirconia) and invest that remaining $8,000 you originally planned to spend into an ETF with an annual return of 6% instead, as a gift for your to-be wife. That money can grow over the course of your marriage into a tidy retirement sum for your golden years as a couple. Talk about living happily ever after! Wouldn’t that be a much better engagement gift? The power of compounded opportunity cost can be really scary, or rewarding, depending on the decision you make. But not all of us recognize that the cost of that major purchase we made today isn't just in its price tag alone. There's a "future price value" that we are paying and missing out on. It can be easy to fall into such money traps, especially when most of us are not trained in finance. Thankfully, we can learn how to make smarter financial decisions thanks to online portals like MoneySense, and independent organizations like the Institute for Financial Literacy (IFL). The best part? These knowledge are provided completely FREE and unbiased, thanks to it being a national financial education programme. I know that the rewards of learning and making smarter financial decisions may not always be visible immediately, but in the long run, trust me, you'll be glad you didn't splurge that money on a diamond ring you can't even live on. Right now, here's a chance to see that reward almost immediately. IFL is running a #BeMoneySensible contest where you can win an iPhone 6s 64GB or an iPad Air 2 simply by sharing what you do to manage your own personal finances. 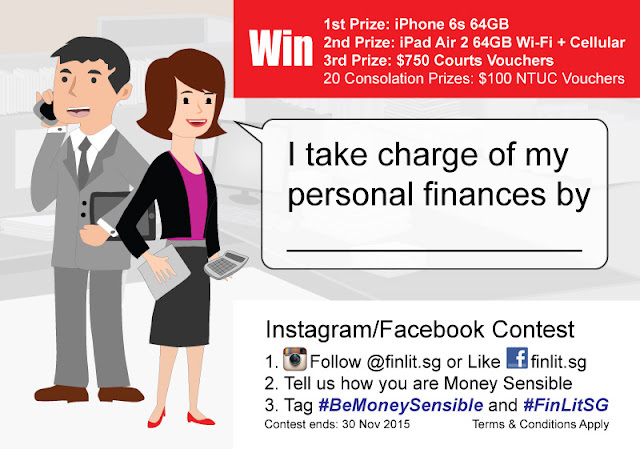 Step 1: Follow IFL on Instagram @finlit.sg or “Like” them on Facebook. Step 2: Leave a comment or post to tell them how you’re MoneySensible. It took me all but 3 minutes to submit my entry, and you should definitely join me in this simple contest! 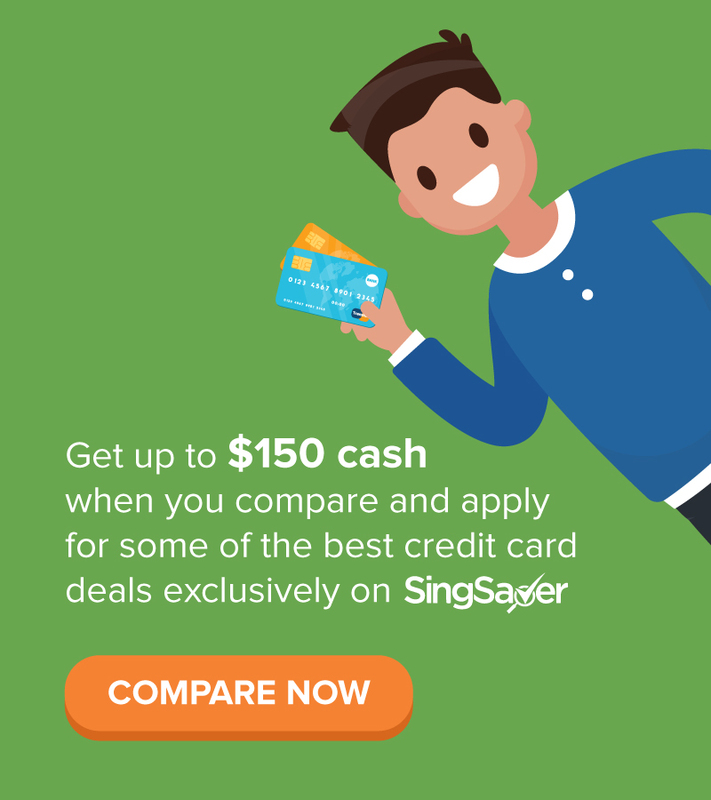 This post is written in collaboration with the Institute for Financial Literacy, who provides free e-books and videos on personal finance to help Singaporeans become smarter with their money. 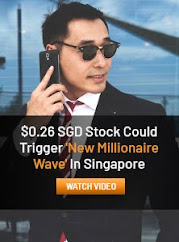 What I like about them is that they are completely unbiased and do not sell any financial products at all, so there's no conflict of interests and you're free to make your own decisions. Do check them out! As usual you dish out solid advice. The best part about diamonds is that a "genuine fake" diamond either a synthetic Cubic Zirconia (its sparkles are more colourful) or a synthetic Moissanite (it has even more sparkles than diamonds) looks so identical to a real diamond that even a trained jeweller isn't able to differentiate both just from looking at them. So if a fake diamond is so hard to spot, why buy a real diamond in the first place? 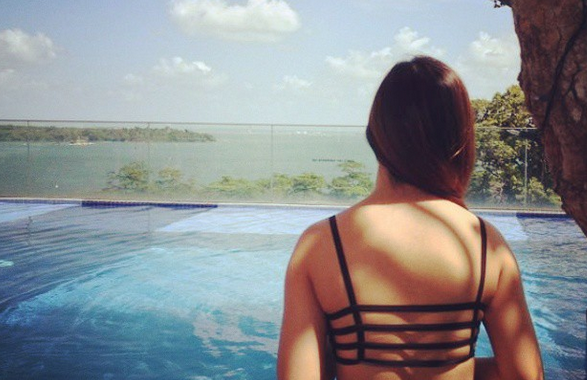 Why should we ever be a slave to fashion? 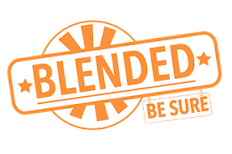 Why not be part of the latest trend of "inconspicuous consumption" and spend the saved money in a more meaningful way, like what BB suggested, magically compounding those savings through your investments in the stock market for financial freedom and future peace of mind. Ladies do remember that the act of giving is much more valuable than the pure value of the gift; hence be proud of your boyfriend's / husband's frugality when he opts for a genuine fake diamond instead. Good to hear from you again. Great questions you've shared there! Unfortunately there are many girls who find their boyfriend's / husband's purchase of a "fake diamond" equivalent to a love that isn't real. I don't get the logic. Such a red herring. I gave my wife 2 options: Cash or Diamond of same value. She chose cash. That's my girl. I proposed with 10k cash last year and she invested that. Haha. No banquet and wedding photos too. I am so proud of her. You've got a very sensible wife! And wow, 10k proposal is very generous of you! Highly illiquid and loses a lot of value over time? Sounds like something I would like to buy 2nd hand. Don't tell my missus though. LOL. 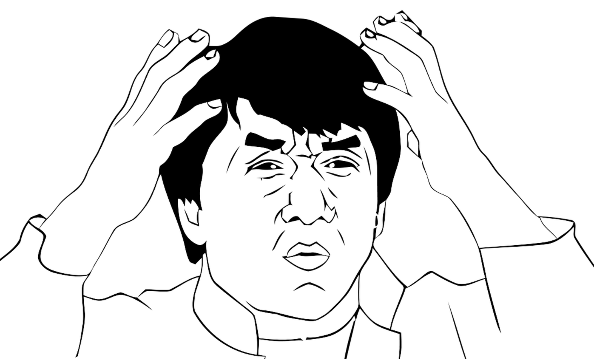 I saw someone write an article about how he bought a real diamond from a divorced woman once for really cheap. But that was in the US. Haha. Who knows, maybe you could find that in Singapore too. You are the most sensible lady I ever encounter. "Ren ru qi ming!" My cousin go for Rolex watch instead of ring. Times had changed. By the way, ETF 6% pa guarantee over 17 yrs, sound good which ETF....can you intro to me? Oh dear my Chinese isn't great. What is "ren ru qi ming"? The 4Cs of a diamond were created as a marketing gimmick to also convince people they were paying something of higher value which would then warrant a premium price as well. I won't fall for that. I agree with you that it is not necessary to purchase an expensive ring in order to get married. It does seem like a ridiculous notion when you really think about it. I think it's more important that you love each other and are happy. I don't think lavish rings are an integral part of engagement or marriage. Lesprecieux is the very genuine place where we can online purchase these products at very affordable rates. These products are Engagement Rings, Diamond Engagement Rings, Sapphire Engagement Rings, Gemstone Engagement Rings. Very Informative! This blog is great source of information which is very useful for me. Thank you very much for sharing this! This has really helped me to see things from a different perspective. Like many people who want to get married some day, I had allowed myself to be pressured by the idea that a huge, overly expensive ring is a proof of love. Of course it's not! Your blog post has taken the pressure off me, and led me to sigh with relief. What if the woman really enjoys beautiful jewelry? It isn't necessary, but shows an understanding and respect for who she is and what she likes. I found this article when I was googling about what is a better gift, a diamond ring or a vacation. As much as travel enhances our lives, I'd look at that ring every day. And I'd enjoy wearing it. Agree. Not everything can be monetised. 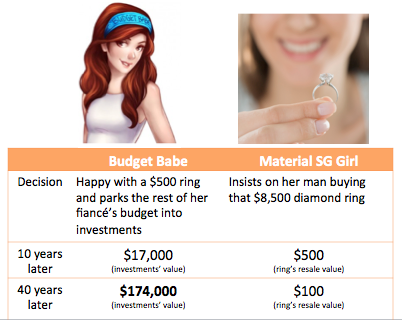 Based on the labels above, isn't it too superficial and quick to call a girl materialistic when she chooses a $8500 diamond ring? Interesting blog and I really like your work and must appreciate you work for the used engagement ring keep posting.